There’s the soul of an early Tonebender Mk3 and the heart of passionate craftsmanship. 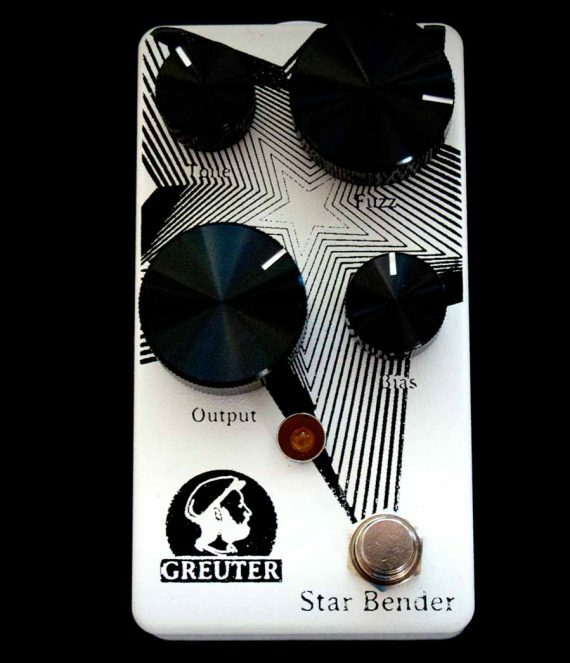 The Greuter Star Bender is modeled after a superior sounding Tonebender Mk3 from 1973 to deliver the classic british Fuzz sounds of the the 60’s and 70’s. 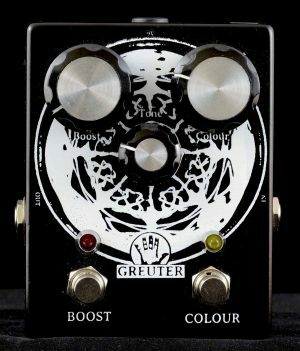 A three Germanium Transistor Fuzz with a Tone Control which ranges from thin aggressive over thick fuzz all the way to a huge low end with a raunchy midrange. 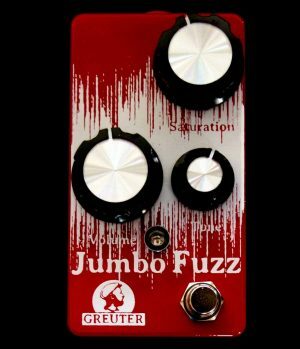 With the Bias control you can dial in your favorite fuzz sound. 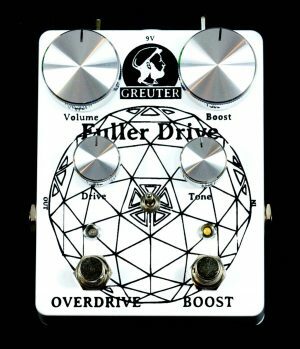 From velcro fuzz over endless smooth sustain to gated fuzz. It’s raw and sometimes it sounds like your amp is going up in smoke in a few seconds. 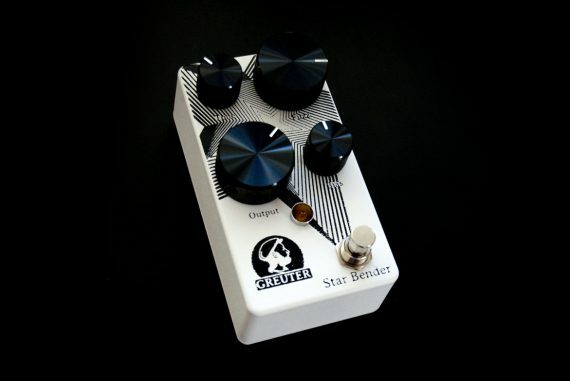 The Russian germanium transistors are selected and matched and every pedal is fine tuned by ear. It’s hand built in Switzerland in a pedalboard friendly box with top jacks from Switchcraft. It has a voltage inverter so it can be powered by typical negative ground power supply (9V DC, center negativ). No batteries. 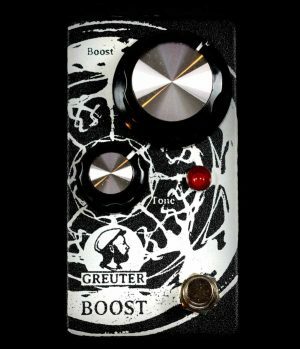 This pedal does perform best when it’s the first in the signal chain, just after the guitar. It doesn’t like buffers. But it likes overdriven tube amps and overdrive pedals to combine with.